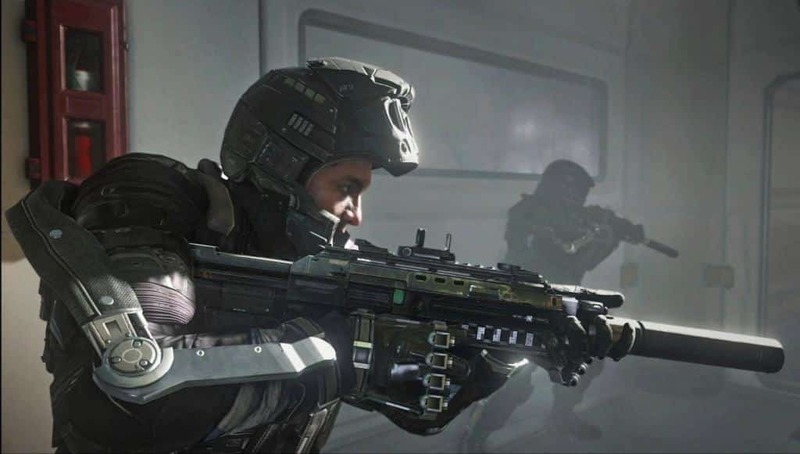 There may be no tactic in Call of Duty more controversial than “quickscoping.” Using this technique, a player with a sniper rifle points it and fires as soon as the crosshairs are centered. It’s one of those things that works in a video game but would never be useful in real life. Some people love it and have mastered it as a way to get quick kills. In the hands of a skilled player, it’s a one-shot kill and more effective than entering an assault rifle or submachine gun duel. There’s a sizable contingency of players that hate it and would like to see it eradicated. Before Call of Duty: Ghosts released, there was talk that Infinity Ward had eliminated, or at least toned down quickscoping. Those were just rumors. To its credit, Sledgehammer Games made no proclamations that quickscoping was gone. They mentioned working on sniper rifle reaction time, but didn’t outright say the tactic was neutered. After a few hours in Call of Duty: Advanced Warfare multiplayer, I can confirm that players are still able to run around using a sniper rifle in the middle of the battlefield. At this point, quickscoping doesn’t look to be going away anytime soon. Considering this year’s installment has battlesuits that can grant invisibility and leap 20 feet in the air, quickscoping isn’t the most unrealistic thing happening.